One of the problems with fixing old computers is dealing with the TV out. Most of the time, I used an LCD TV which has a variety of inputs, HDMI, VGA, Scart, components, composite, analogue and digital TV. 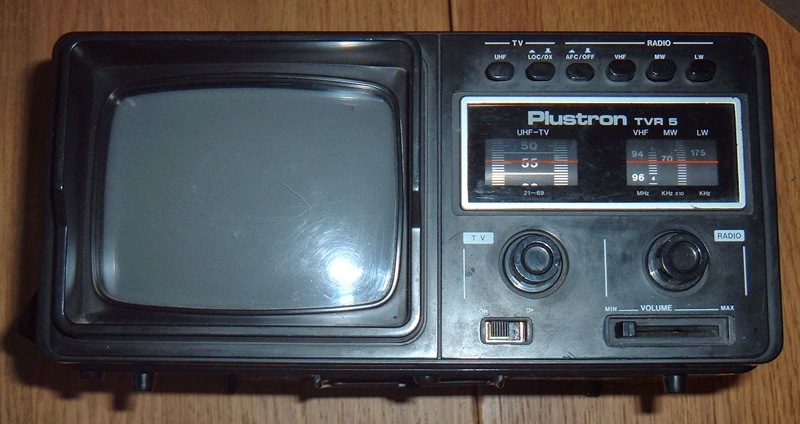 This does a decent job with all but the analogue TV for older computers where it is sometimes a struggle to tune in, particularly having to use the remote to tune in. 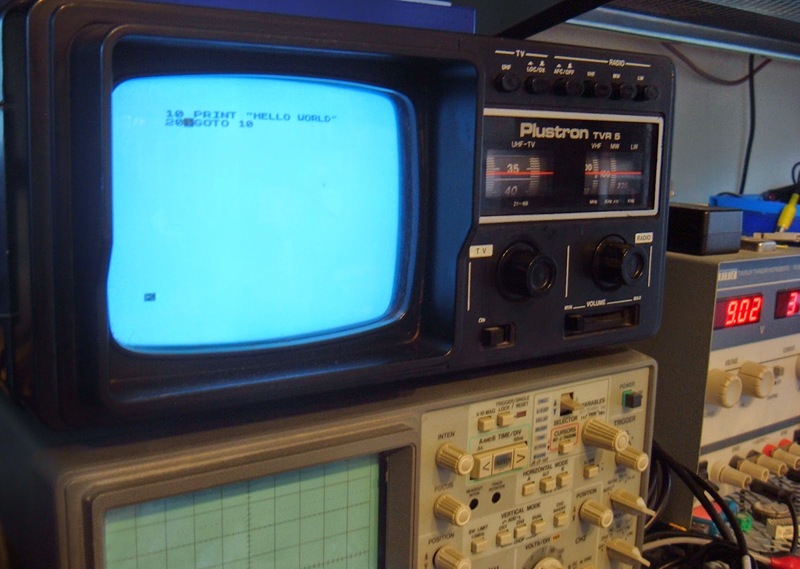 Most of the time, I use a composite video or RGB output which many of those computers provide. 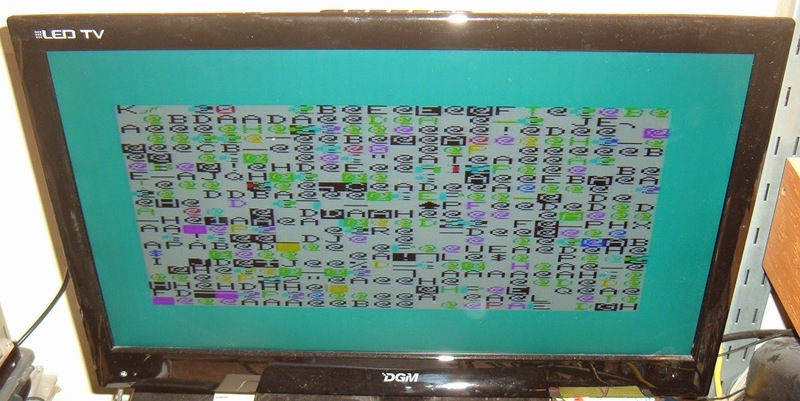 Here is a nice crisp clear colour video output from a rather poorly VIC20. 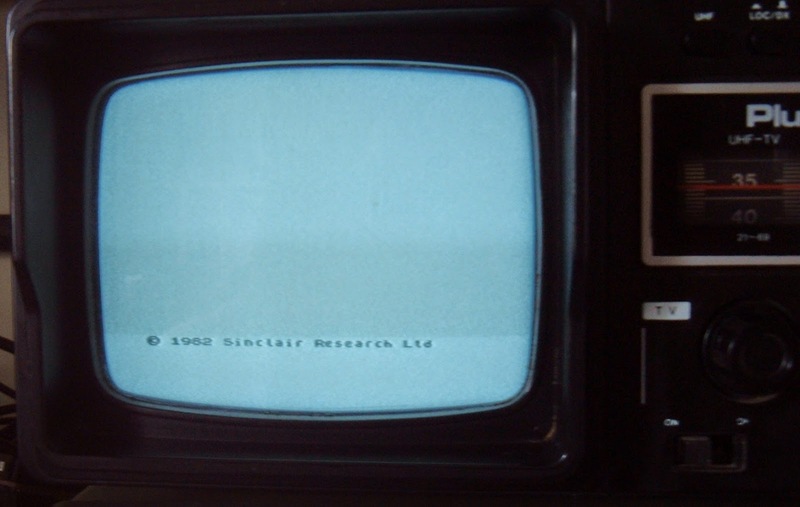 However, things like the ZX81 and the Spectrum there is no video out, only TV out. 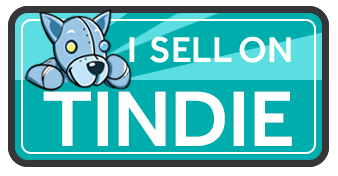 I normally have to open up and clip on a little booster circuit to the modulator to get a decent composite video out. 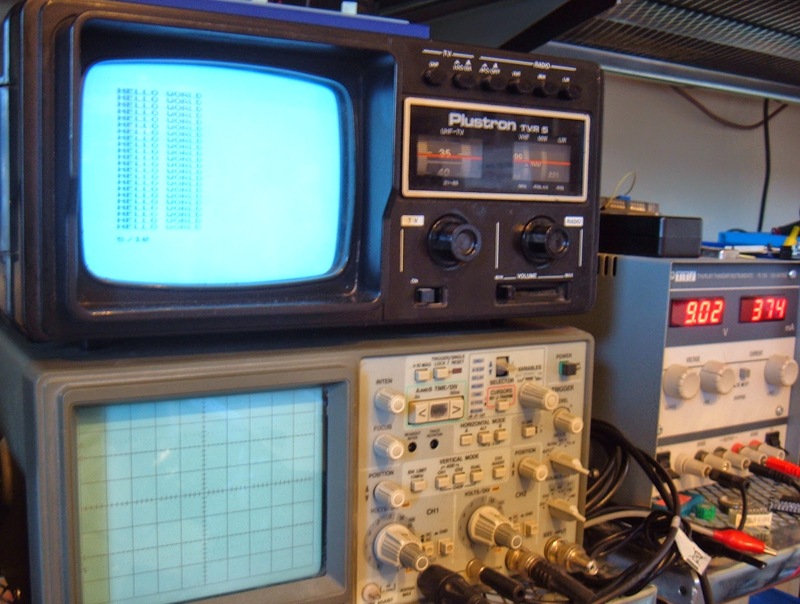 The alternative was to keep an old style TV for testing, and indeed I do, but it takes up a lot of space on the bench, so I tend not to use it. However, I've recently been given a solution to this, it having been lurking in someone's loft for many year. 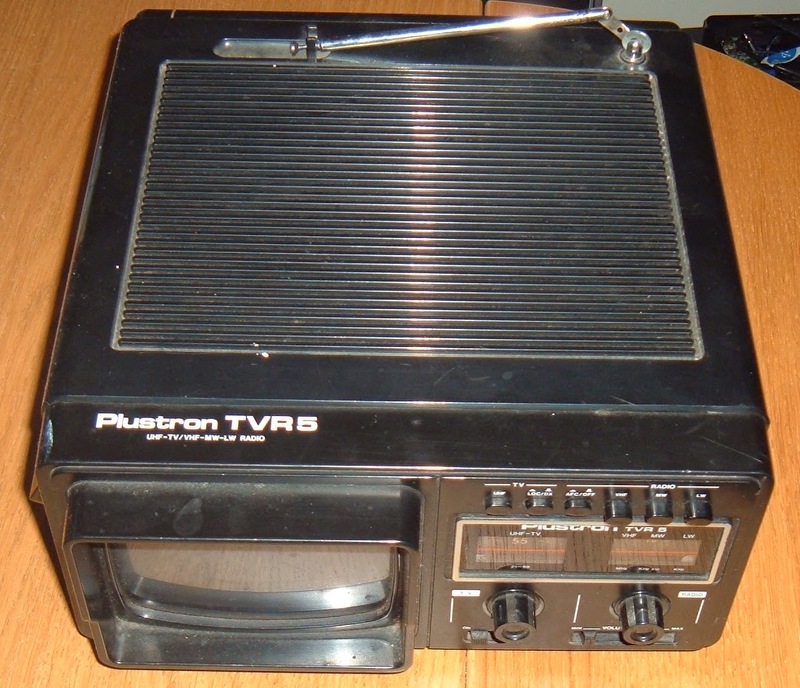 This is a plustron TVR5, a combined UHF TV and VHF/MW/LW Radio. The TV side of it is only 5", but that's fine for the sort of use it will be put to. The tuning is nice and easy with an old fashioned dial, so no problem finding the computers signal. Here's that VIC20 with some 2114's replaced. 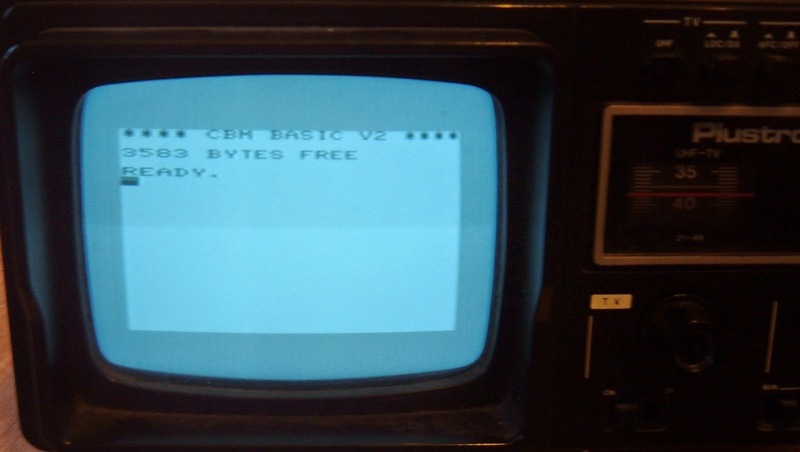 Analogue TV has been turned off in the UK, so there is nothing else on the dial, but again, that's fine for me, the only signal I'm looking for is this one. The other advantage of this set is the size, it fits neatly on top of my trusty old Hitachi V-665 scope.